The history of Indiana University Southeast goes back to before 1941, when they were a branch campus of Indiana University located in Jeffersonville. The current New Albany location started in 1945. As a vital part of our community. With WWII raging, local businessman Floyd McMurray thought it was important for residents of southern Indiana to have access to higher education closer to home. He founded the Indiana University Falls City Area Center in 1941 as an extension of IU. With tuition at $6 a credit hour and a budget of just under $7,000, the first classes were held in local high schools and middle schools. In 1945, with a student body of 291, we moved into our own building, and became the Indiana University Jeffersonville Extension Center. For the next 23 years, local students were able to complete their freshman and sophomore coursework before transferring to IU Bloomington. In 1968, we became IU Southeast and awarded our first degrees. 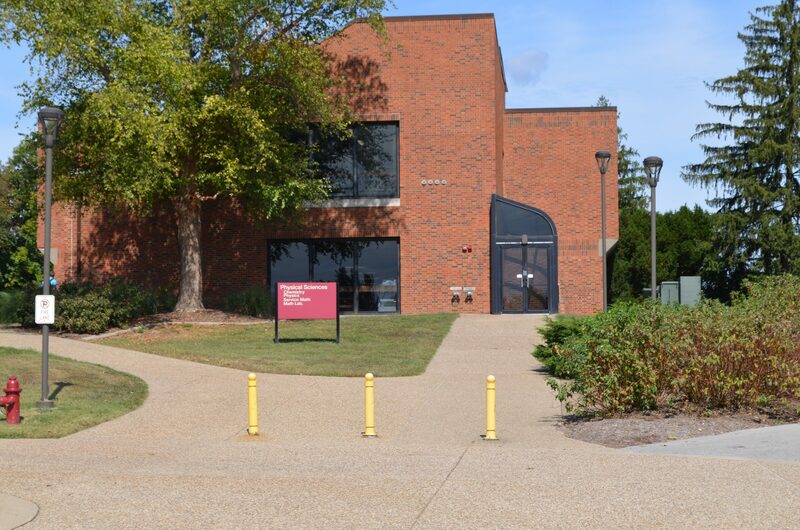 As a vital part of our community, Calhoun Construction Services was proud to serve as the General Contractor for a complete renovation of the HVAC system of the Physical Science building including all new air handlers, ductwork and boiler systems. Also, included in the project scope was upgrades to the interior finishes including new ceilings and paint throughout the building.